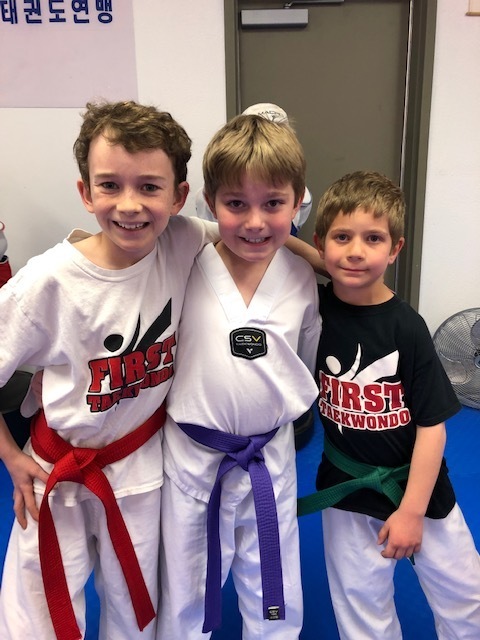 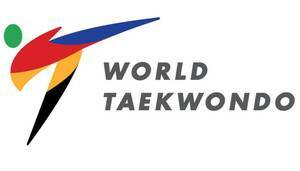 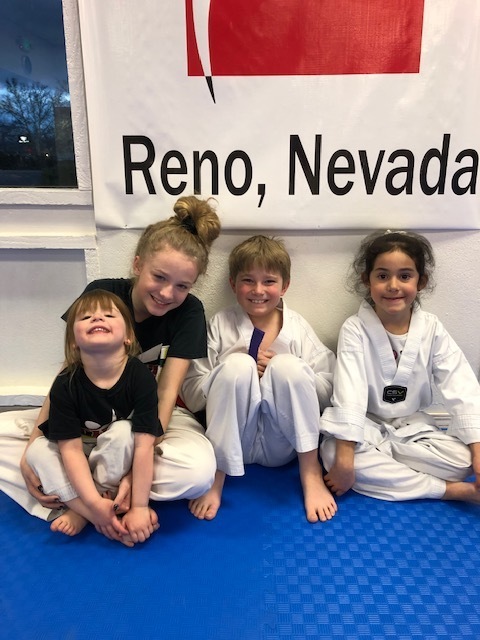 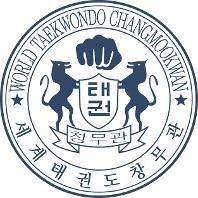 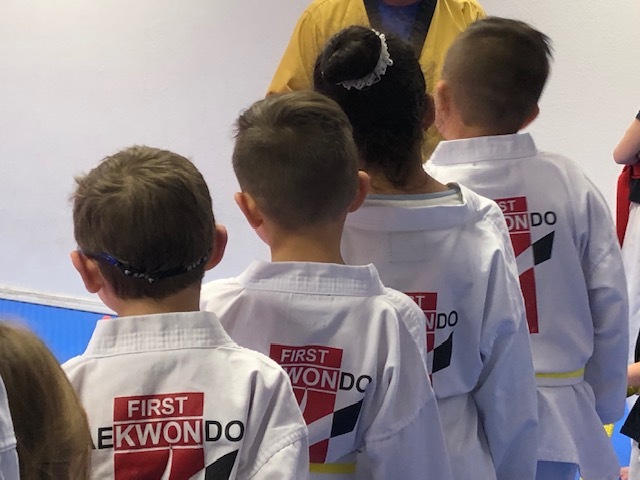 First Taekwondo is a martial arts academy in Reno, NV with a primary focus toward the practice and study of Olympic style Taekwondo. 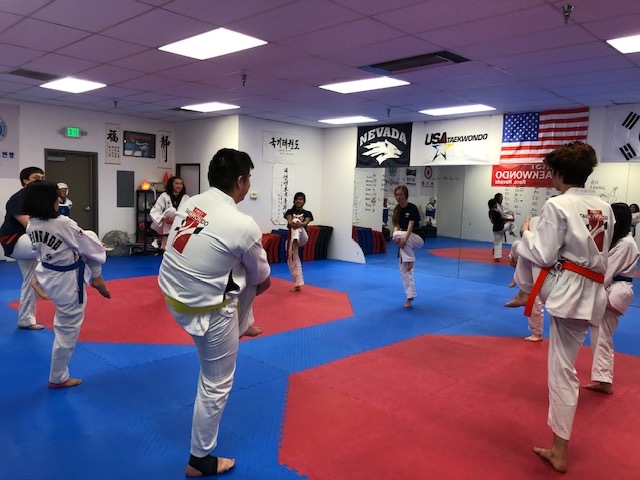 We provide a unique, modern, and safe center in the community for both adults and children to come and share the Martial Arts experience. 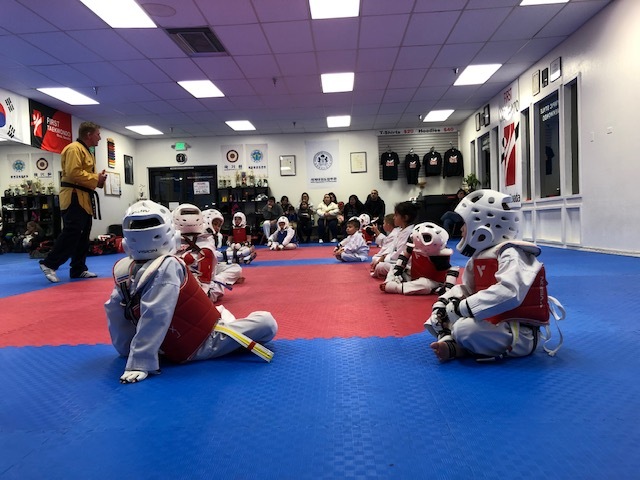 Learn more about our instructors, programs, students, and community outreach.